Shimmer are a trio of energising performers who are guaranteed to have all your guests flocking to the dance floor. 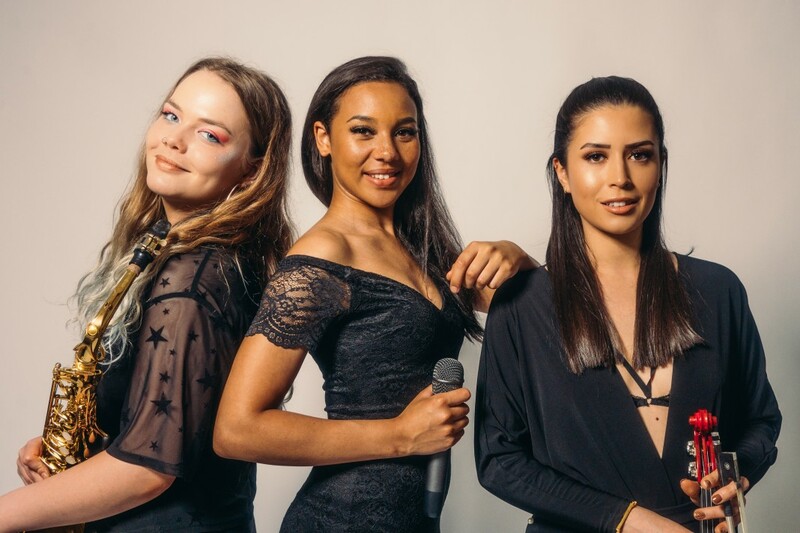 Performing the biggest hits in dance, modern chart and house music, Shimmer are a unique trio who are perfect for wedding receptions, private parties, corporate events and club nights. 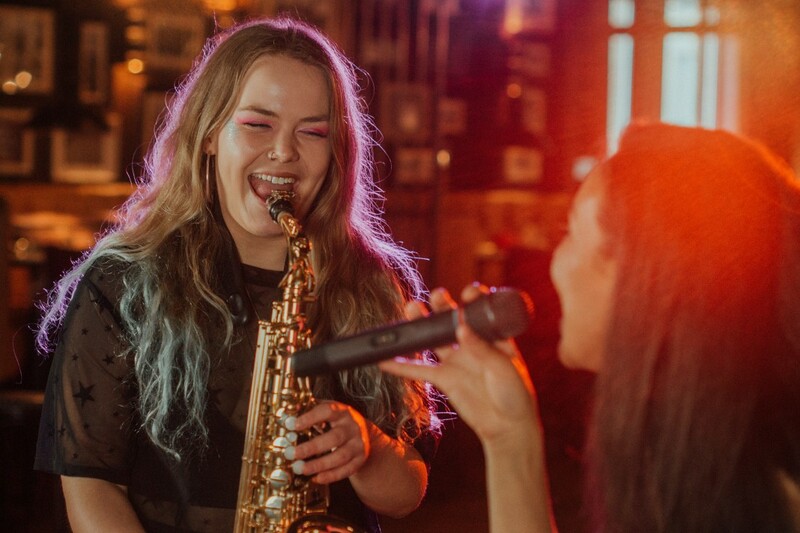 Consisting of female lead vocals, an electric violin and a saxophone, Shimmer create a simmering party atmosphere that will leave everyone dancing late into the night. 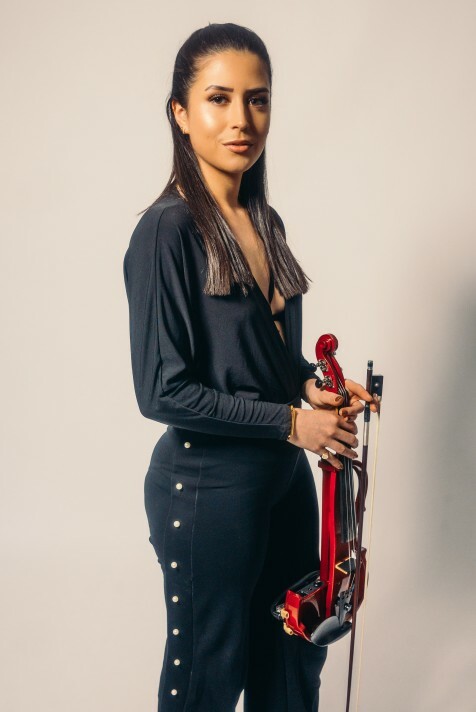 These incredibly talented and glamorous ladies have years of experience behind them and have performed at a huge array of events and venues, including at the Manchester Football Stadium. 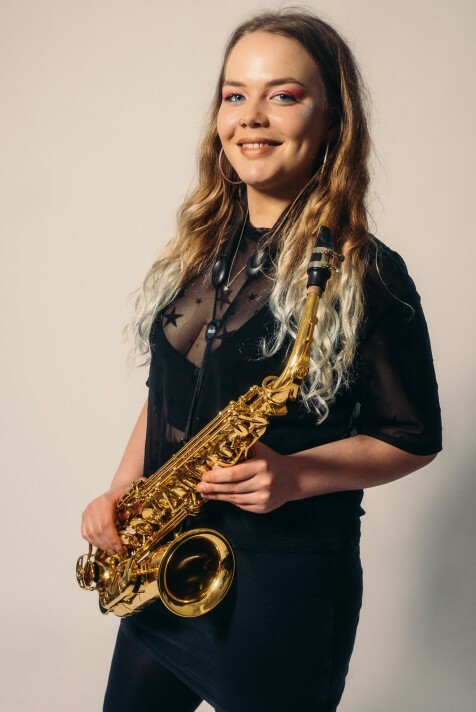 Their unique performances can be tailored to suit your needs, and they can even perform a more chilled out, quieter set if required. 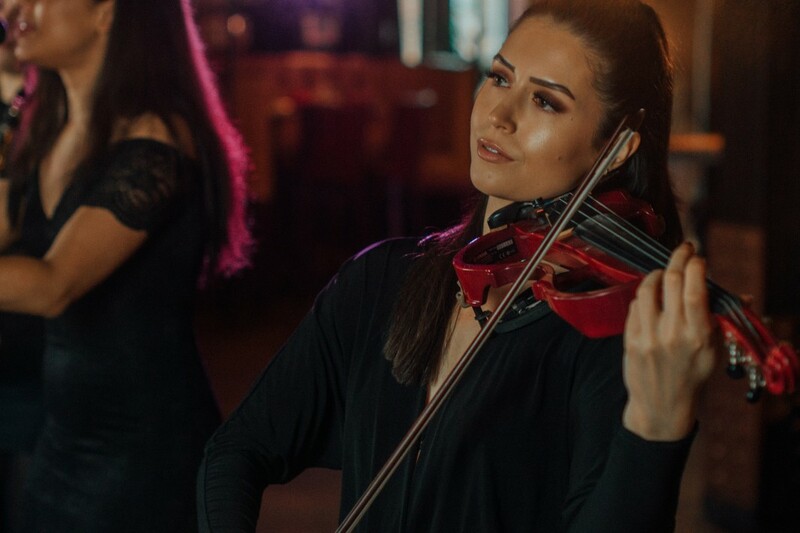 Bringing the energy and atmosphere or Ibiza to you, their stunning vocals, powerful sax and electric violinist create an unforgettable experience for you and your guests. Shimmer's party repertoire features classic 90s house, the latest hedonistic Balearic dance anthems and chart hits that everyone knows and loves. The girls' impassioned performances enliven already uplifting dance tracks to surpass the recording and send the audience wild. Shimmer have a standard set time of 3 x 30-minute performances, with background music provided for in-between their sets. Shimmer will also learn a first dance song or special request song free of charge to make their performance more personal to you. 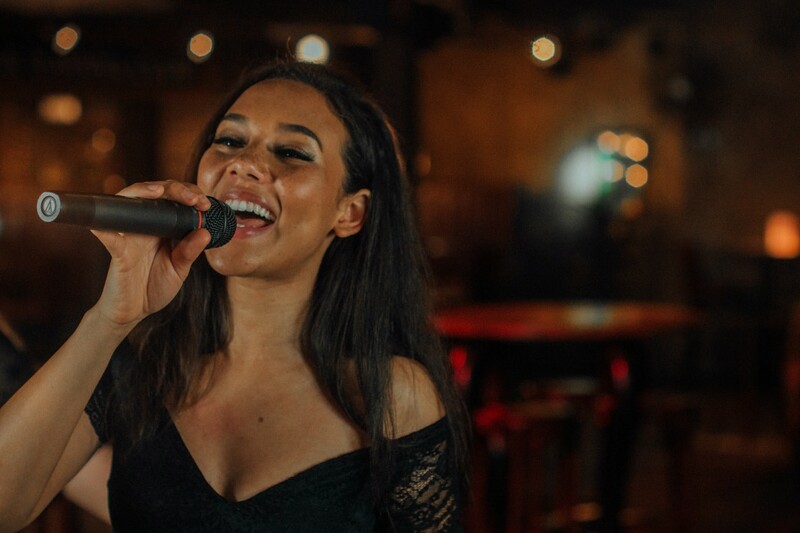 With all PA and lighting provided and the option to add on bongos and a professional DJ, Shimmer will provide everything you need for a night of outstanding live entertainment. Shimmer are a DJ Live style act available for bookings throughout the UK and internationally. This high-energy act is always in huge demand, so book them today! 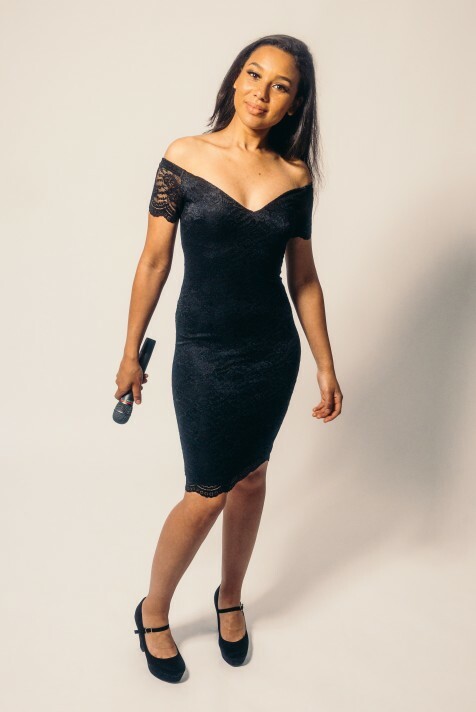 Prices are based on a 5pm or later arrival and Midnight finish, including 3x30 minute sets of live performance. Approximately 60-90 minutes are required for the act to set up and sound check (depending on access to the performance area). Alternative timings also available.